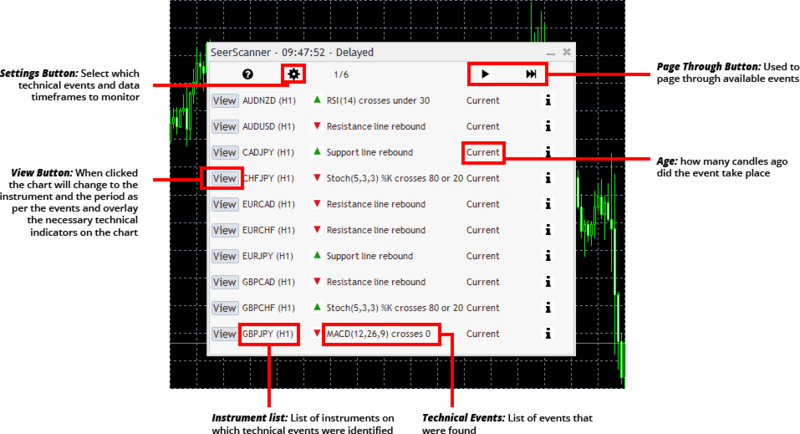 We provide custom forex market scanning solutions for trader education companies. Our scanning technology allows for monitoring of technical events ranging from the simplest moving average strategies to the most complex statistical analysis. Educators and students spend much time and money learning and understanding proprietary trading techniques taught by market professionals, only to find themselves not having the time to monitor markets and implement the strategies they have learnt. By default, we scan for your events on 1 min, 2 min, 5 min, 15 min, 30 min, 1 hour, 4 hour and daily data. But we are not limited to this; we can scan on any data interval your strategy requires. If you are a trading educator and looking to grow your business and offer an invaluable service to your students, please get in touch with us. 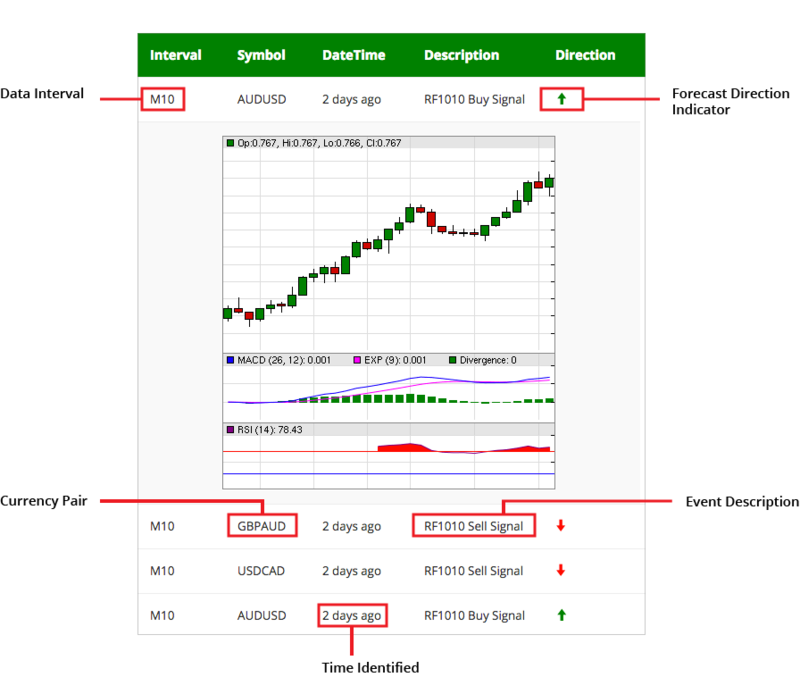 Click on the download link below to get a demo of our technology in MT4/5. SeerScanner | Copyright © 2016. All Rights Reserved.